To ensure proper sealing of valve covers, ARP manufactures a variety of special application-specific bolt and stud kits. 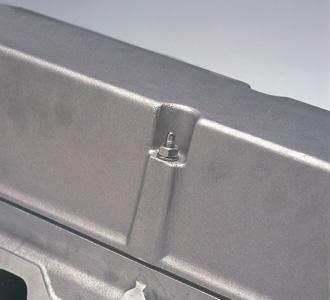 Many professional engine builders prefer to use studs because of their ability to properly position the gasket and guide the cover into position. 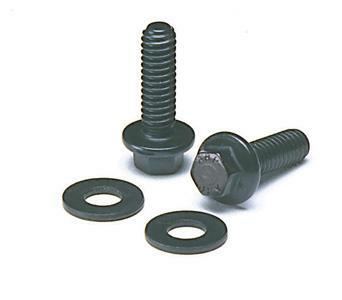 ARP offers studs and bolts in a choice of chrome moly steel with a black oxide finish or stainless steel. You have a choice between conventional hex head bolts and nuts or compact, easy access 12-point designs. The nuts feature a wide base for better load distribution and sealing, while the compact head is easily accessed. 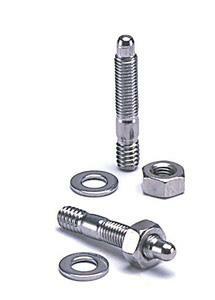 Stud kits come complete with nuts and washers, while bolt kits are shipped with the required flat washers.